Money can buy many things, but, sadly, not talent. Just ask a tone-deaf baroness with aspirations of becoming an opera singer. 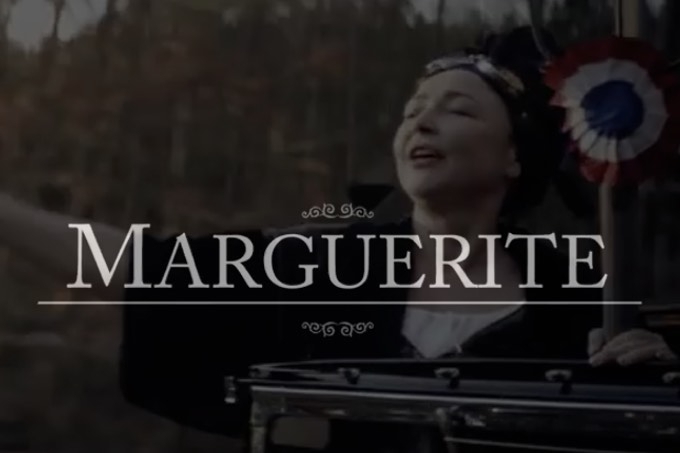 Xavier Giannoli’s latest movie Marguerite tells the very story of this rich baroness, portrayed by chameleon actress Catherine Frot. Loosely based on the life of American soprano Florence Foster Jenkins, Giannoly’s film is a crowd-pleasing, yet tragic, fable about the drive to succeed against all odds. Foster Jenkins, a wealthy socialite born in 1868 in Pennsylvania, decided to run away to New York to follow her dream after her father forbade her from performing in public. She studied voice for some time, hosted charity fundraisers attended by well-heeled society types where her singing was usually the main attraction, and finally achieved, at the age of 76, her lifelong dream of performing at Carnegie Hall’s Recital Hall on October 25, 1944. Florence Foster Jenkins may quite possibly have been the worst opera singer ever, but to quote Cecil Parkinson ‘it is better to be a has-been than a never was’. Despite her obvious lack of talent, she still remains a very hot topic of conversation to this day. While the movie Marguerite has just been released in France, Stephen Frears is also working on his own biopic of this eccentric character, which will feature Oscar-winning actress Meryl Street and shall hit theaters in 2016.